We've had our RV here for over four years now and I'm happy with the location and the staff. Wide road circles around the entire place making it easy to deal with large rigs, pull in, pull through, and back in places are available for many different sizes. The other renters have all been good people when I've dealt with them. As a bonus this site has a dump station, this makes storing an RV there super easy. You no longer have to dump at your last stop and then tell the family to use gas stations or just hold it until you get home! 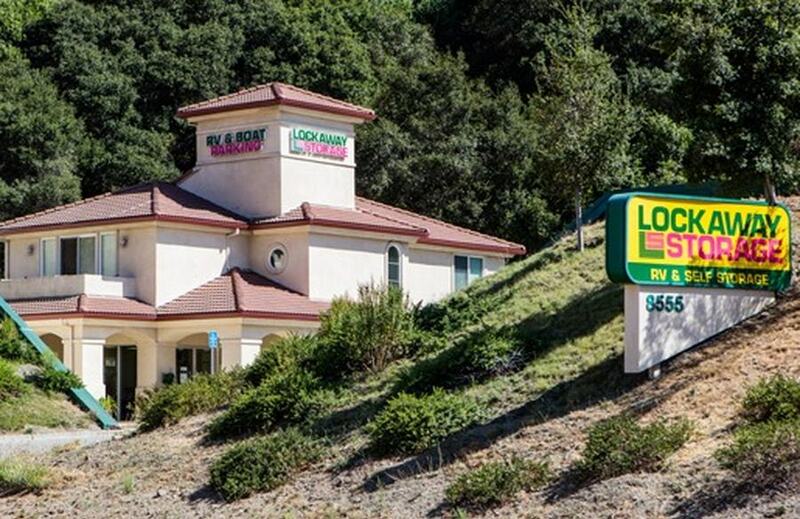 The prices are comparable to what I found out in Tracy, but it's close to the bay and has the dump station so I think it's a much better value. 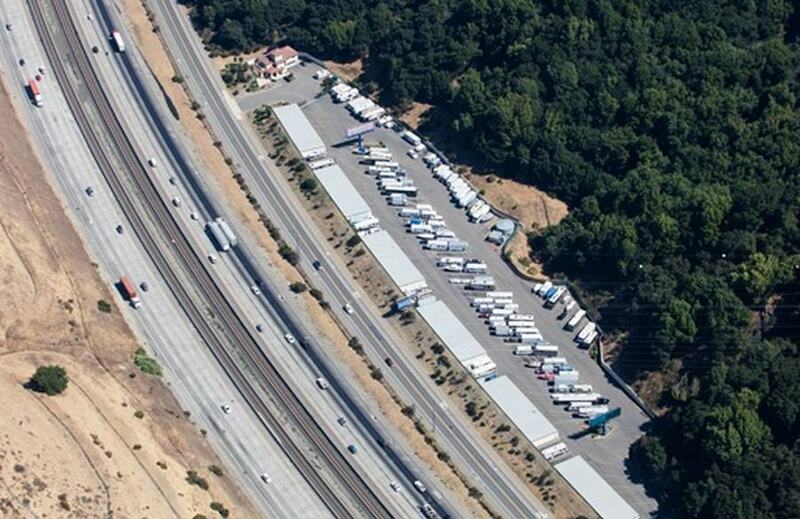 Are you looking for affordable, clean, safe and secure storage in Castro Valley, California? 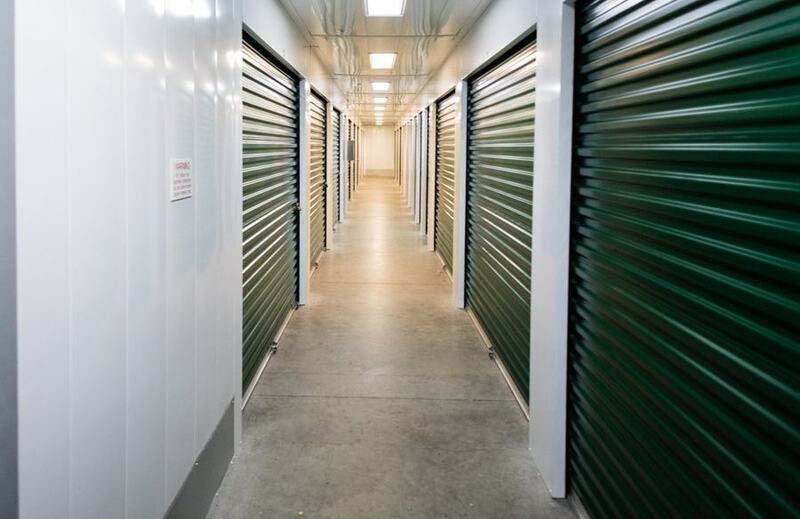 Our location offers a variety of mini storage units to meet the needs of each individual customer. 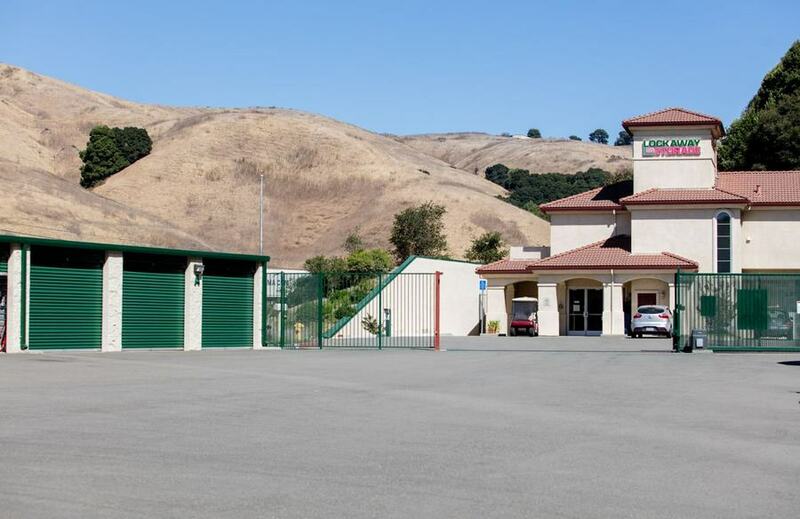 Those living in Castro Valley, Pleasanton, Dublin, and the surrounding area are encouraged to contact us right away to learn more about our storage solutions. Whether you are storing items for your business, a few personal items or your entire household, we have the perfect storage space to fit your needs. 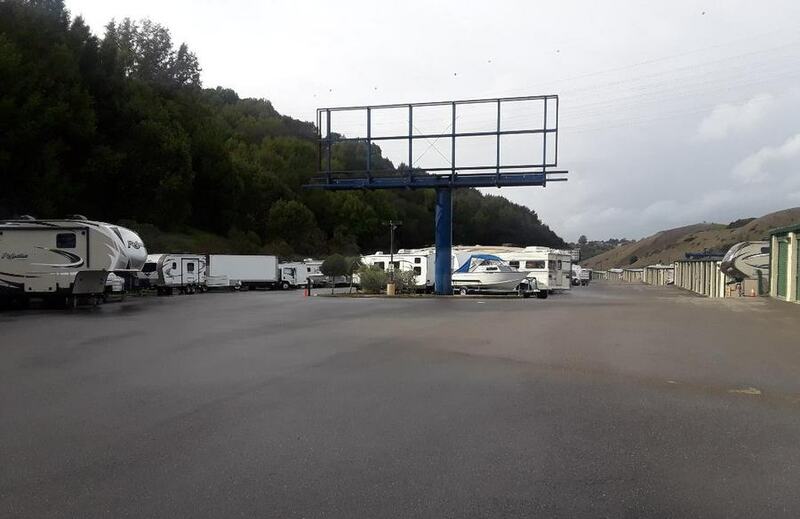 From our economy units and our RV, boat and vehicle storage, our on-site managers will provide expert guidance and excellent customer service to help you find the perfect space. It’s relatively common in this part of the world to own a boat or RV. 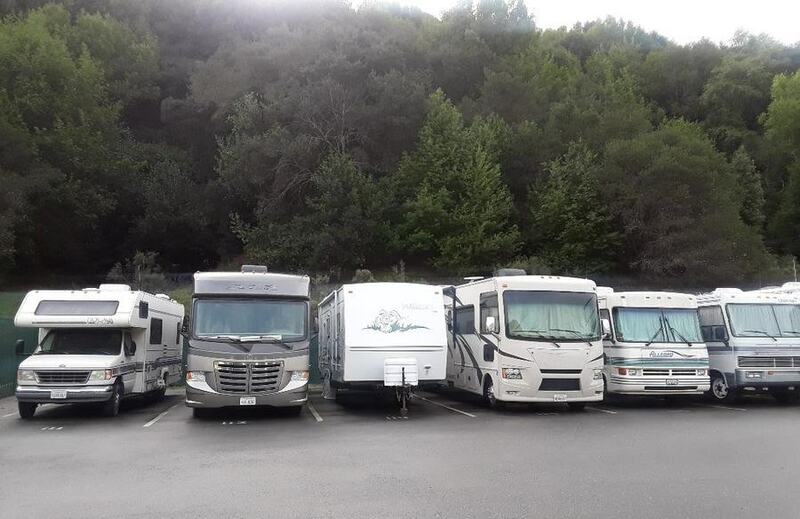 Residents of the Castro Valley area tend to enjoy outdoor recreation, and owning a boat or RV is a great way to explore the great outdoors when the weekend rolls around. 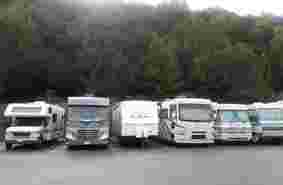 Of course, with real estate at a premium, it isn’t always possible to store these large vehicles on your property. That’s where Lockaway Storage comes into the picture. We have storage room for your big toys, so you can park them securely until it is time to head out for some fun. 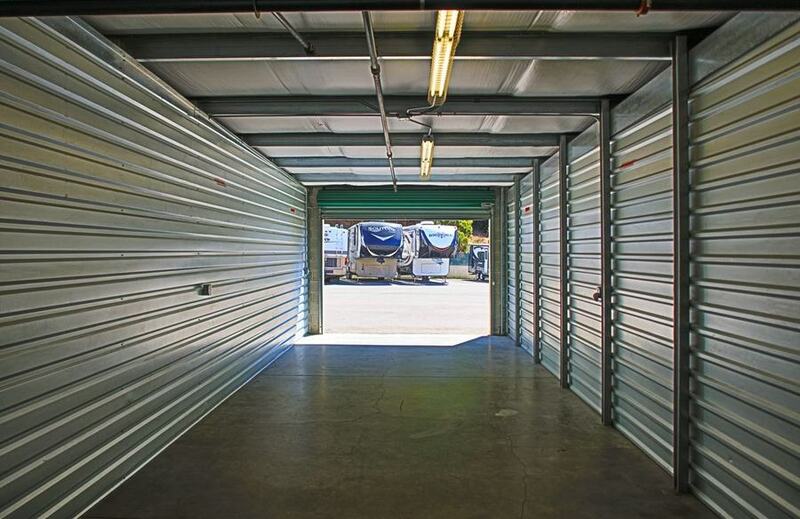 Our RV storage features a drive-thru design, so you can get your rig in and out with ease. Our storage also provides a dump station and electric plugins. Whether you own a boat, RV, or just an extra car, let Lockaway Storage provide the space you don’t have around your home. Have you been searching for an affordable solution when considering your personal and/or business storage needs? We understand. 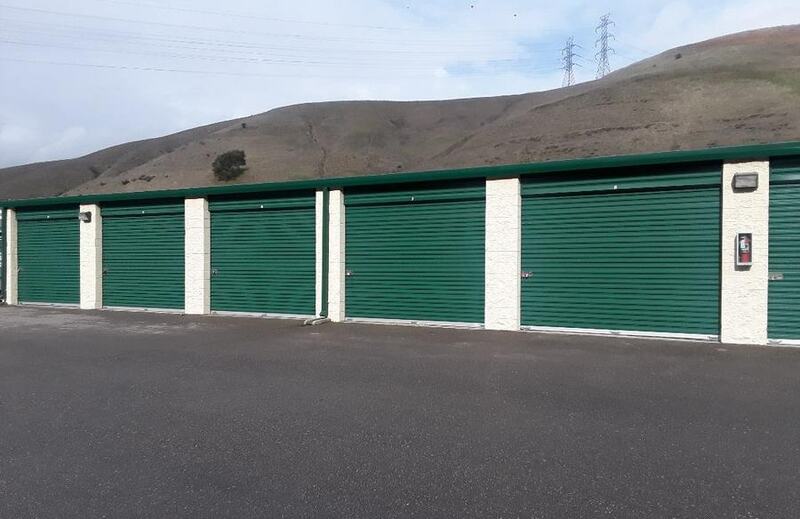 Lockaway Storage offers competitive rates and the best in security to protect your storage goods as well as easy access via drive up units. 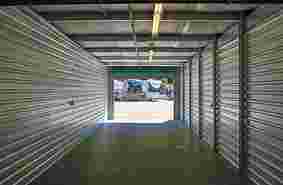 At Lockaway Storage, we seek to provide you with great value on personal storage, without compromising on quality. 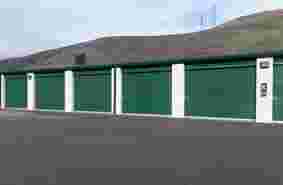 In addition to basic personal storage, we also offer customers vehicle storage, business storage, and more. We offer all of this and more at a competitive storage price. 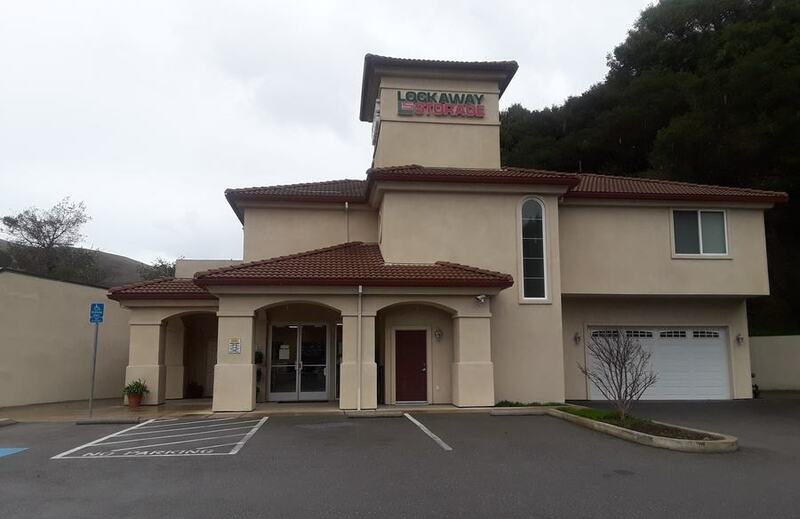 Thanks to our convenient location on Dublin Canyon Rd., you can reach us from a variety of areas after just a short drive. 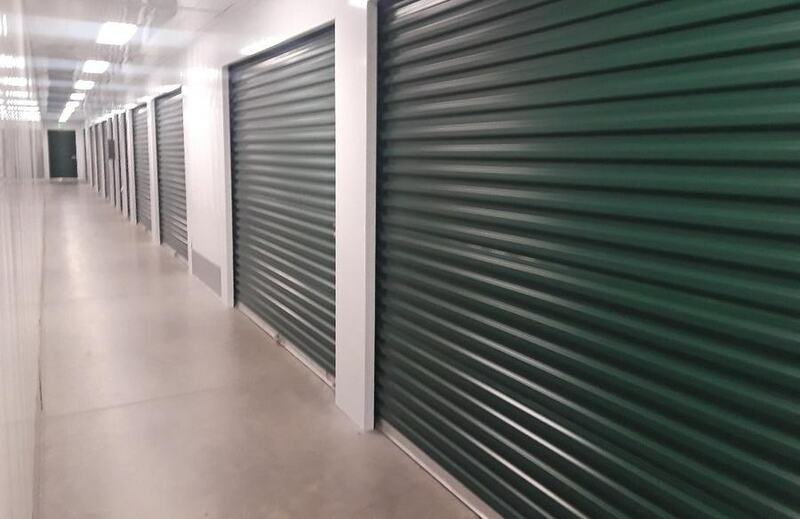 We know that you don’t want to take a big chunk out of your day to visit your storage unit, so we strive to make things as easy as possible from start to finish. That begins with our location, but it also includes things like having our office open seven days a week and using an electronic gate with access code. While we’ve already listed a number of great features you will find at Lockaway Storage, we certainly haven’t covered everything. To see for yourself just how much we have to offer, please stop by during business hours. 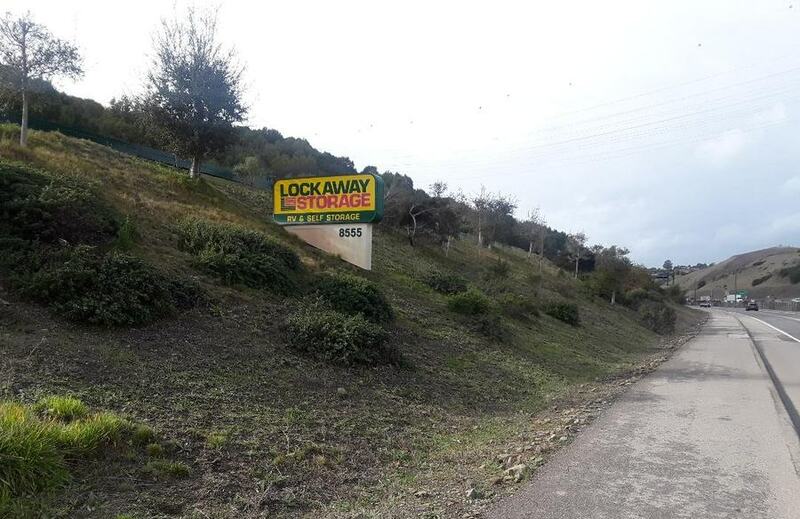 Thank you for considering Lockaway Storage in Castro Valley, CA!